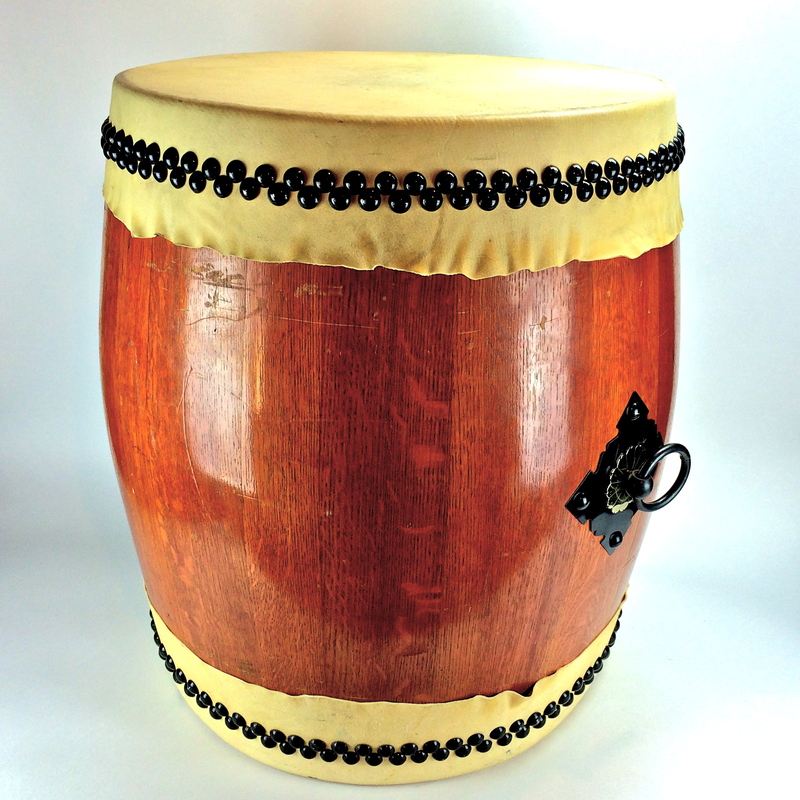 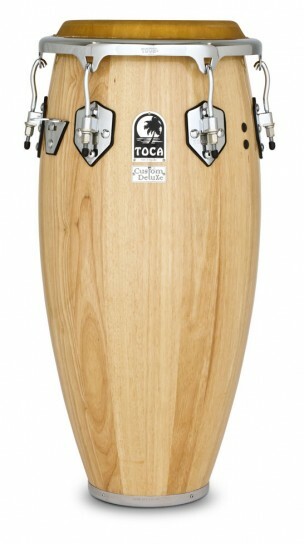 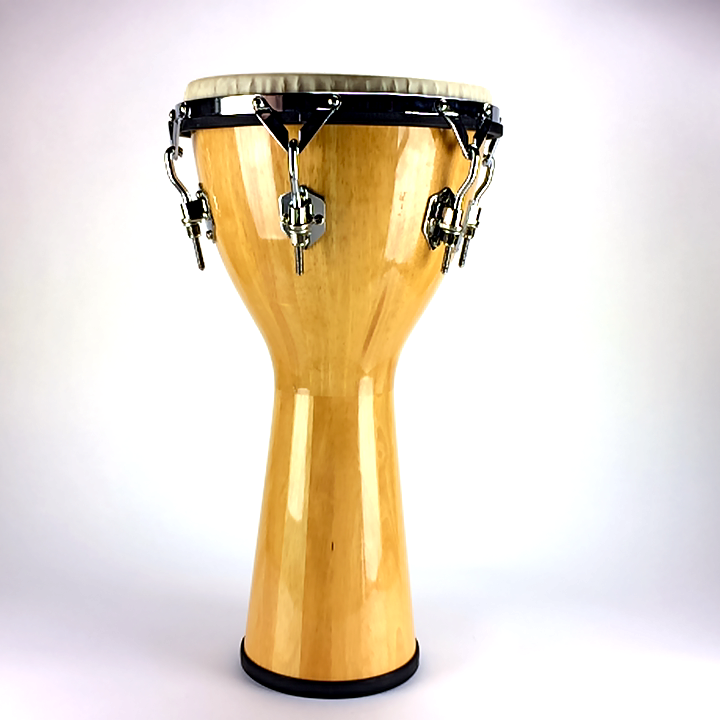 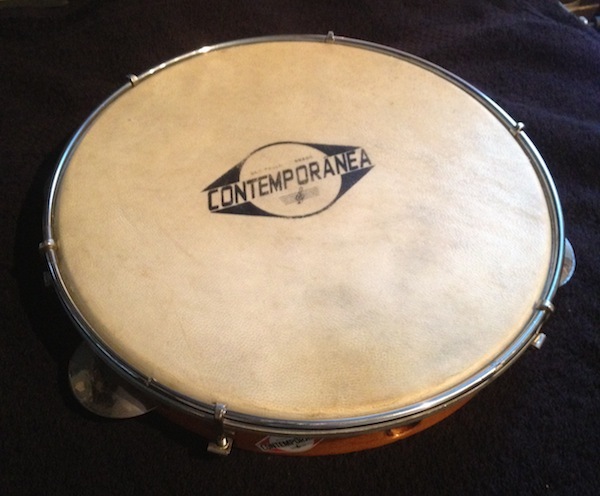 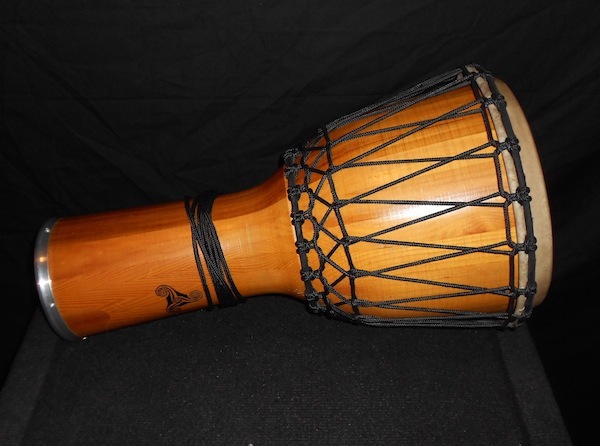 Toca Djembe with natural wood shell and synthetic Remo drum head. 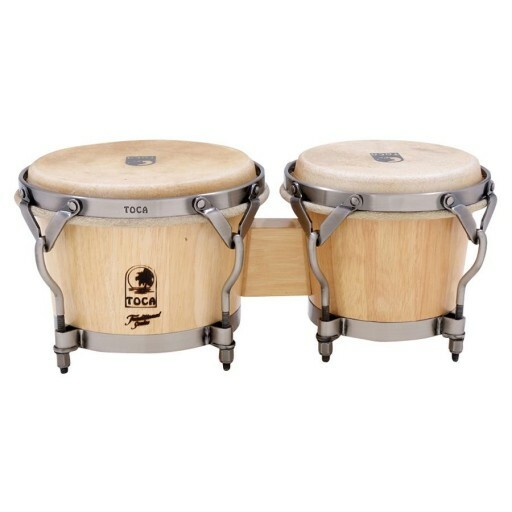 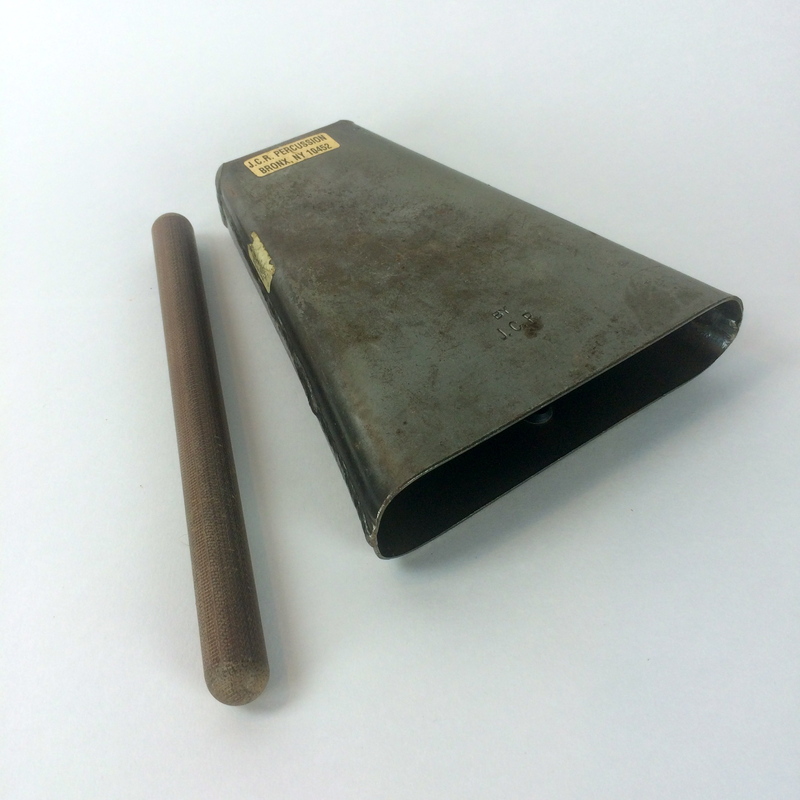 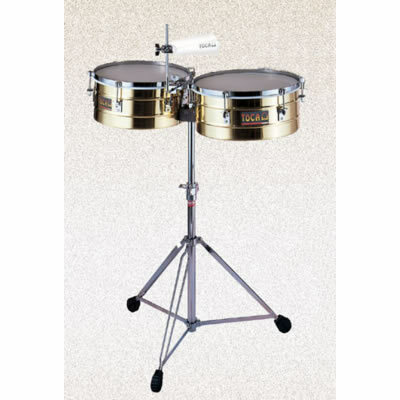 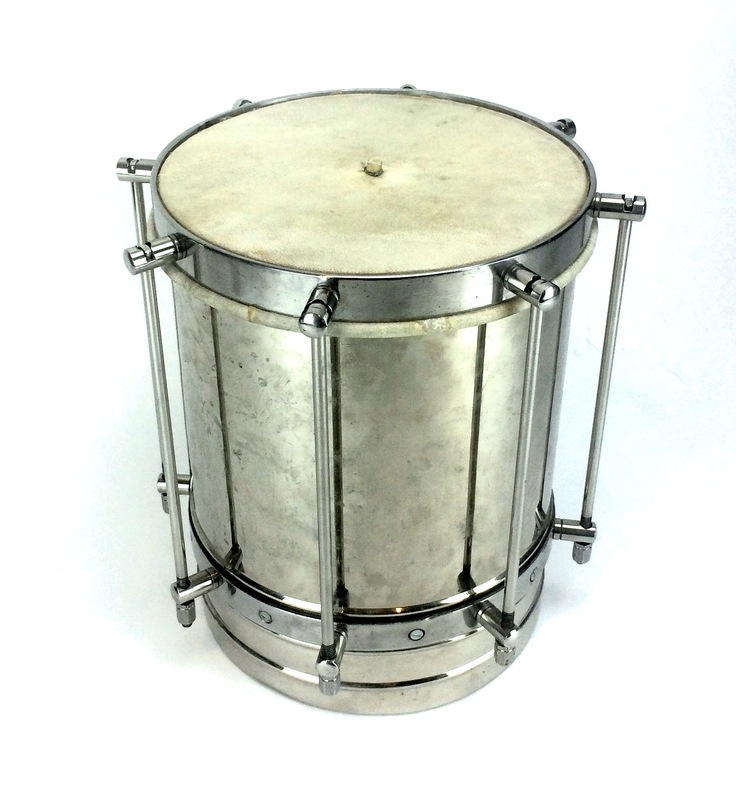 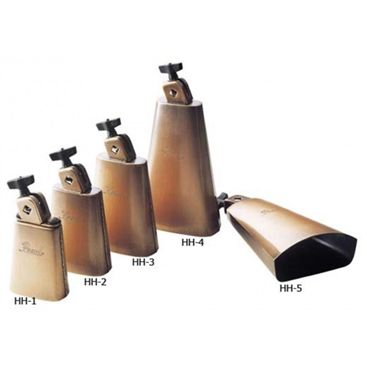 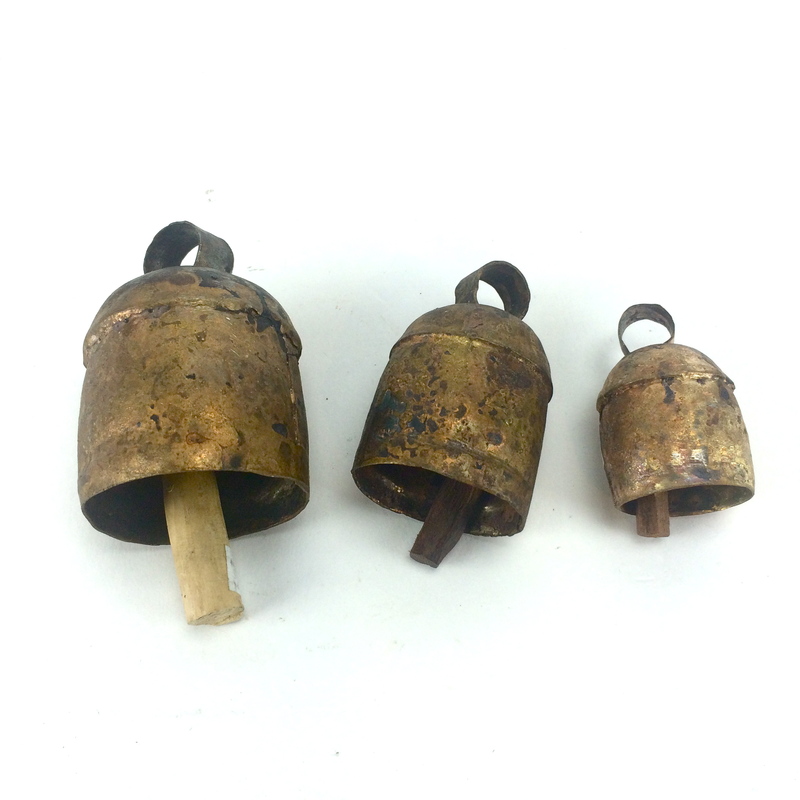 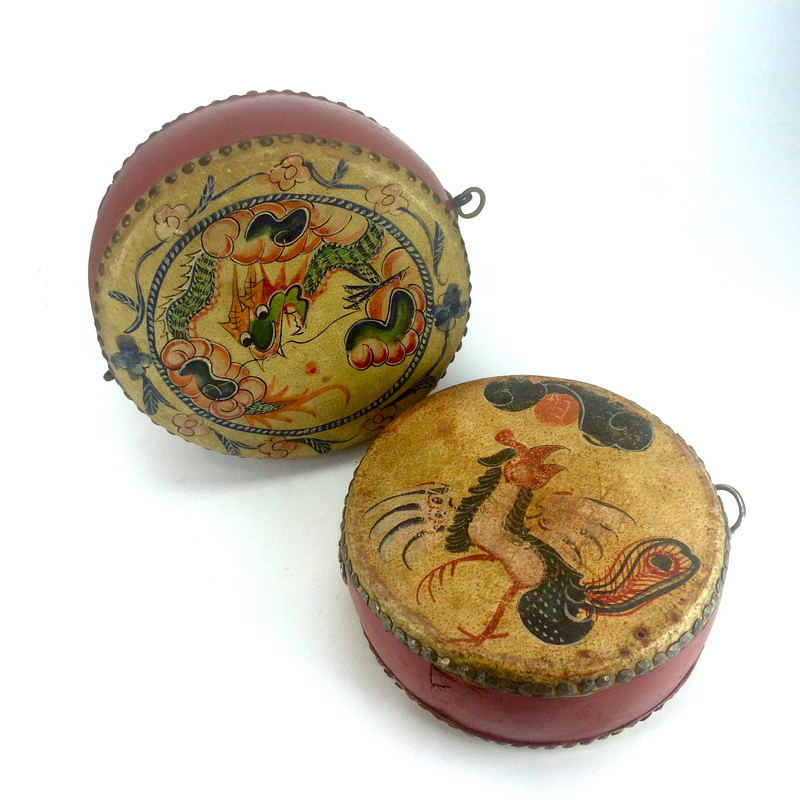 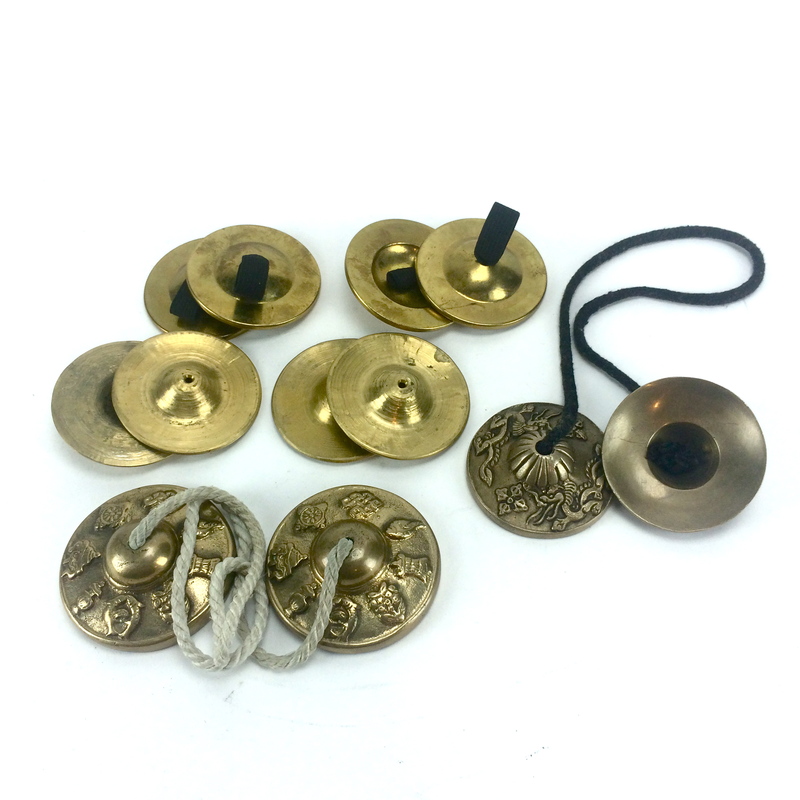 A pair or brass shell timbales made by Toca including a stand and accessory post for mounting cowbells and woodblocks. 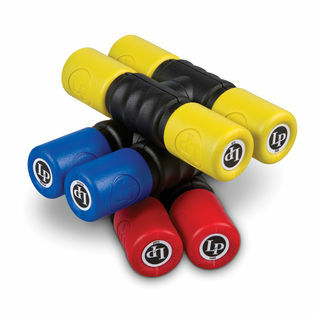 Latin Percussion’s Twist Shaker is a set of twin dumbbell-shaped shakers that are connected with a unique rotating lock mechanism that allows them to be played together in one hand or individually in each hand. 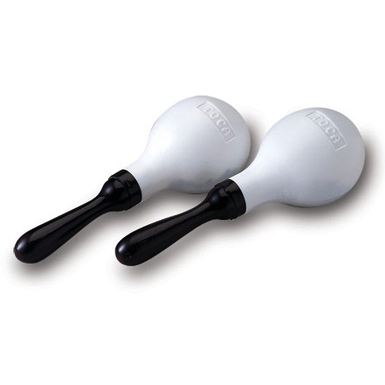 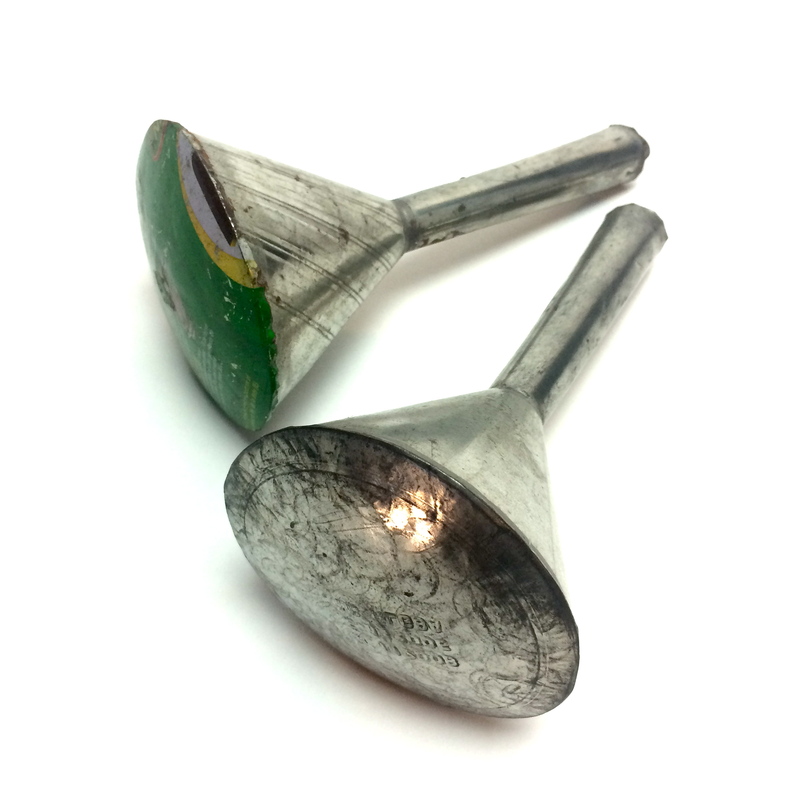 Because the Shakers can be “twisted” apart, musicians can experiment with different volume combinations to achieve exactly the sound they are looking for. 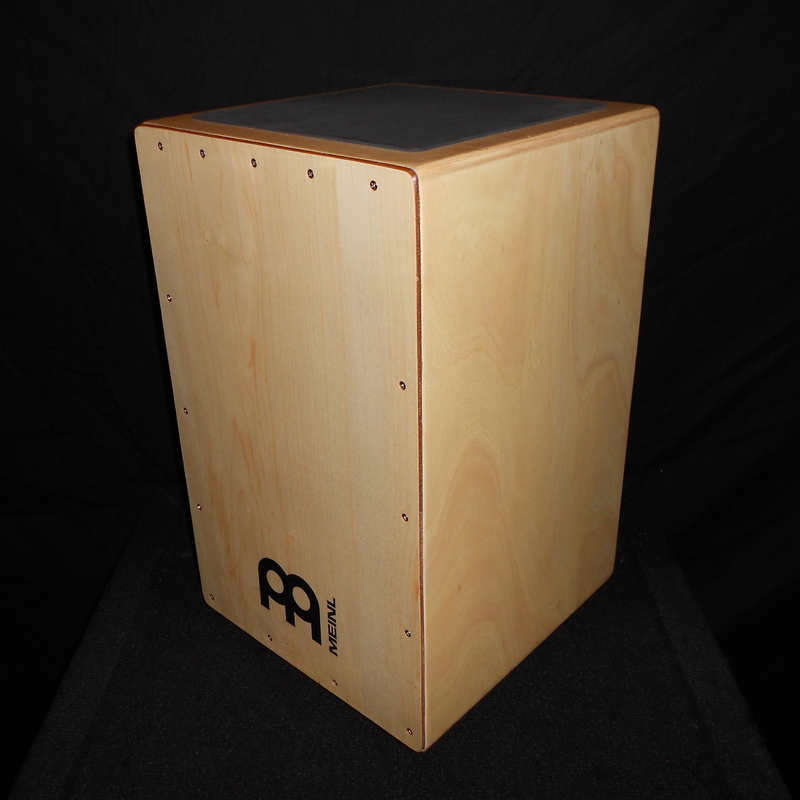 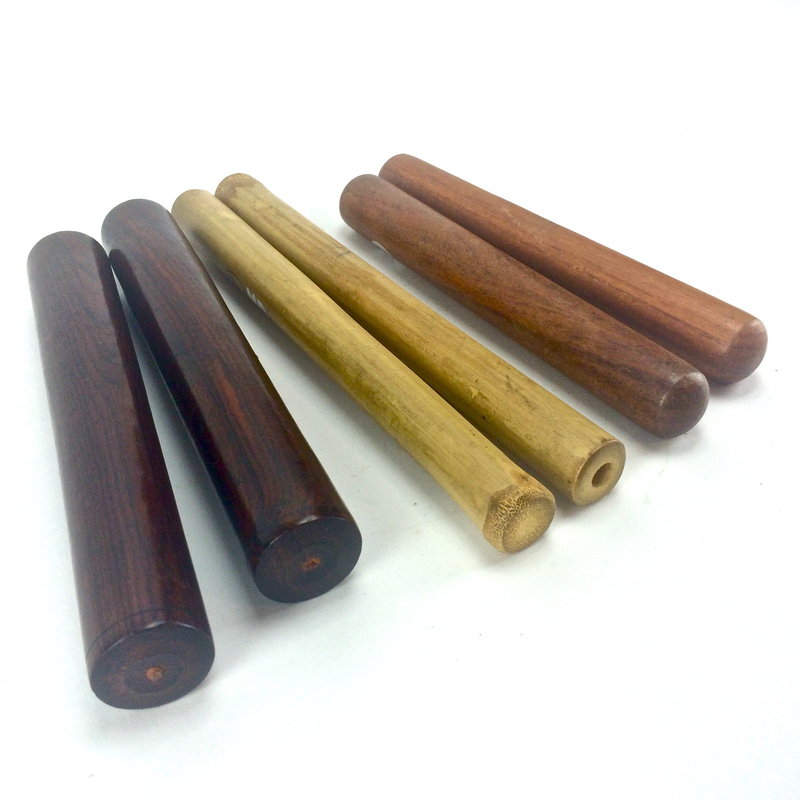 MEINL Rain sticks are constructed of Bamboo for outstanding projection and authentic native sounds. 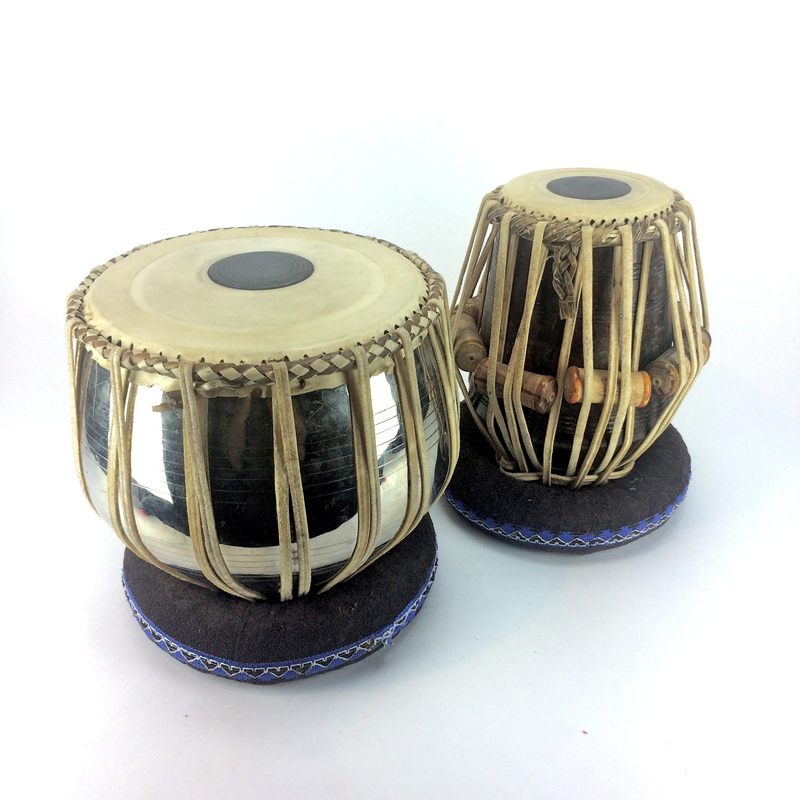 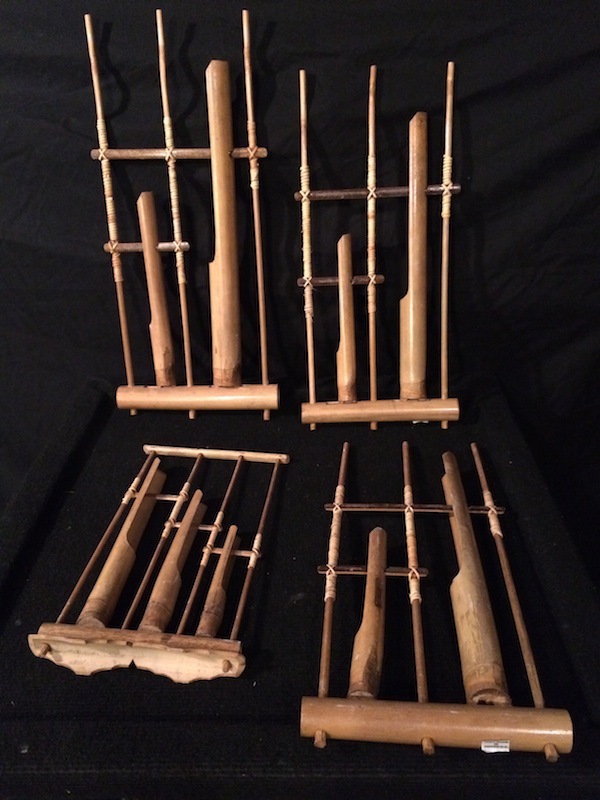 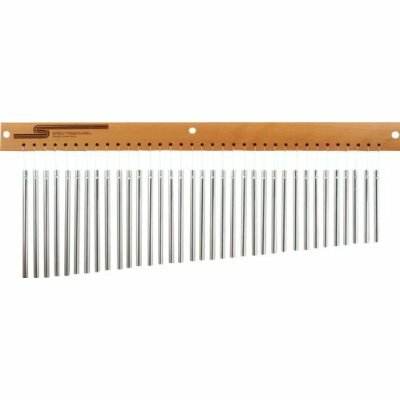 These instruments closely mimic the sound of a rainstorm or a flowing stream of water, with a long sustain as the filling falls through the wooden body. 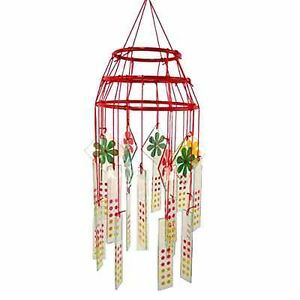 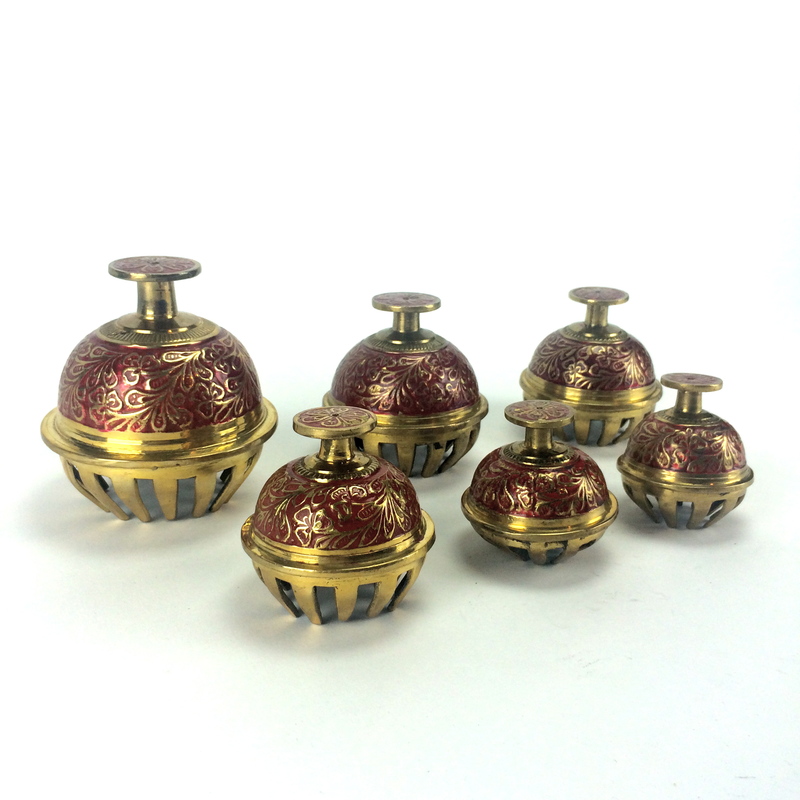 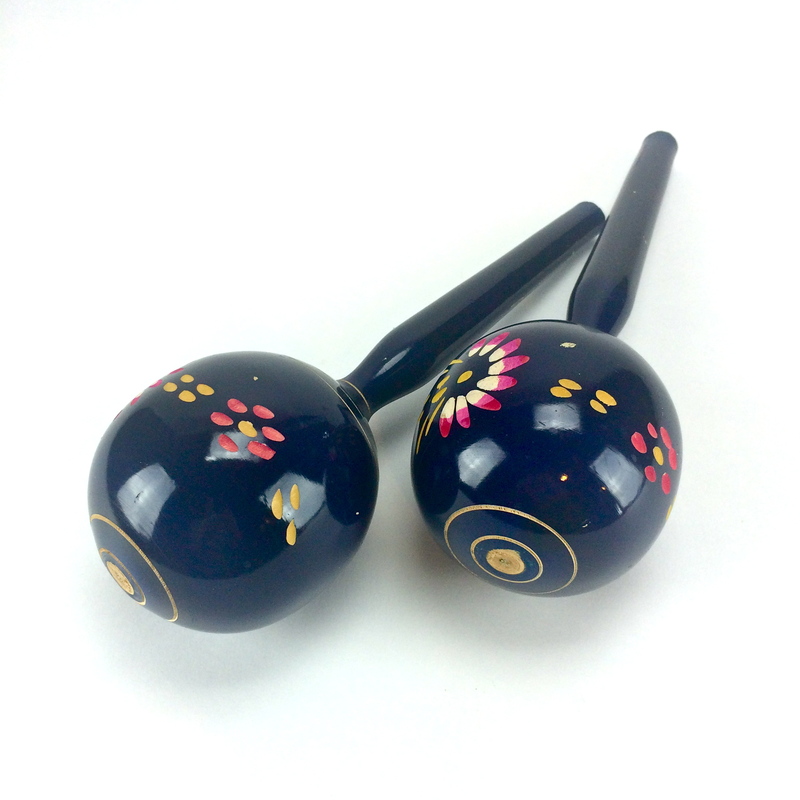 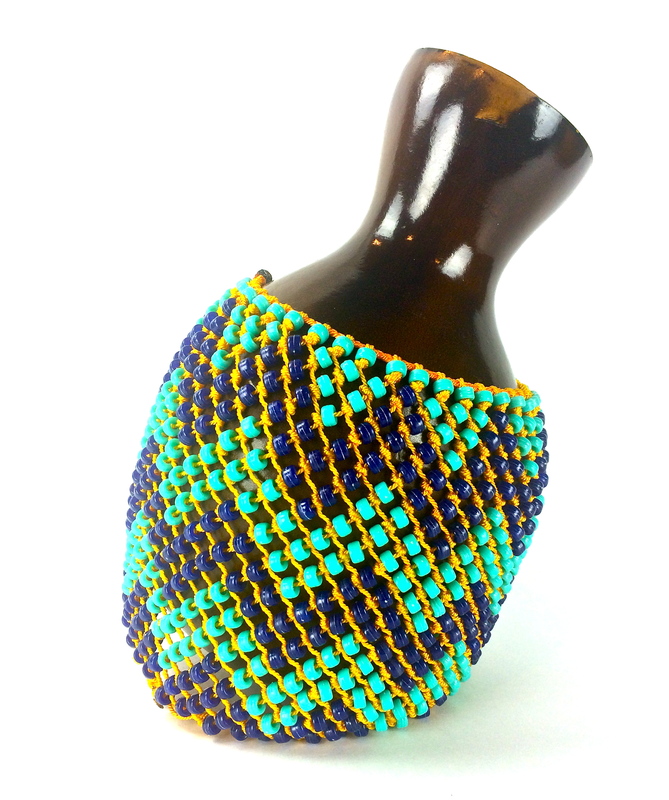 The size and weight make them very easy to handle, and the finish features a beautiful dot painted design. 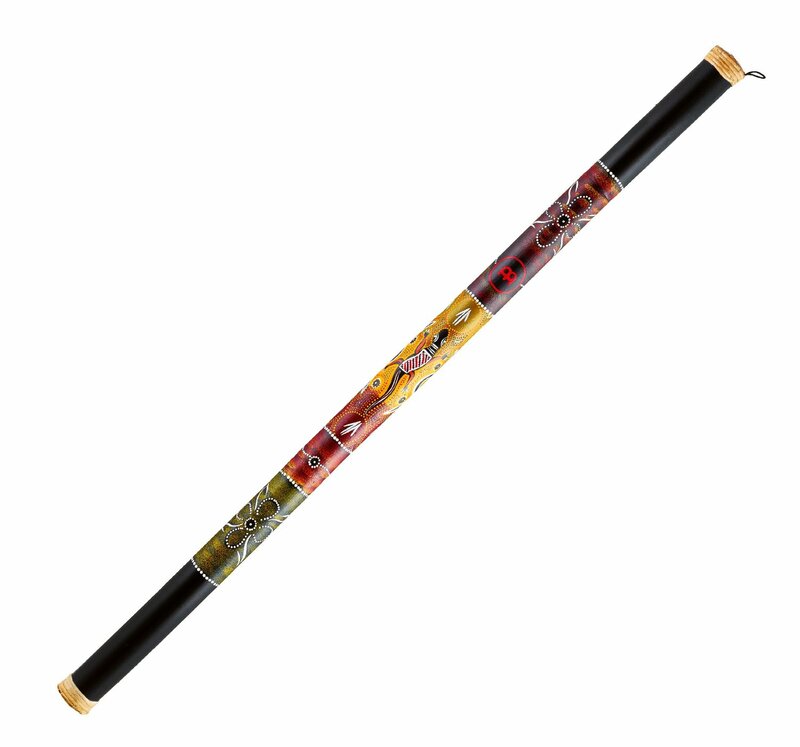 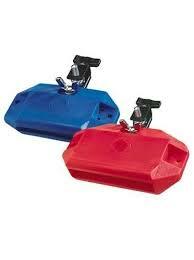 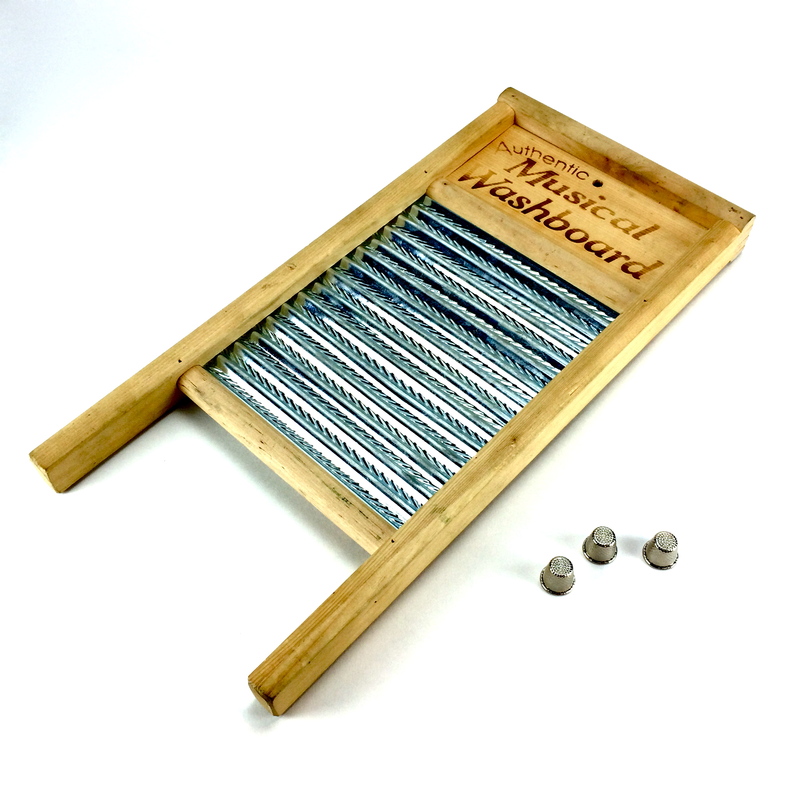 This model measures 60″ in length for an extended trickle effect. 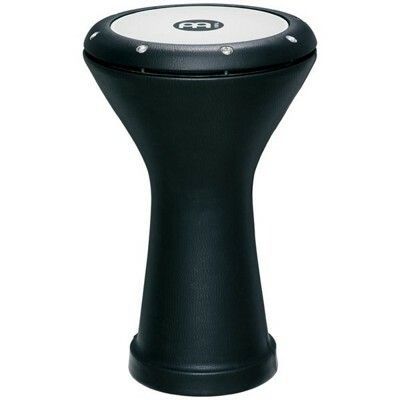 Hand made entirely of aluminum, the MEINL Doumbek is outstanding in sound and quality reaching from resonant lows to ringing highs.